for all the well wishes following the Dutch Classical Talent Award ! ! 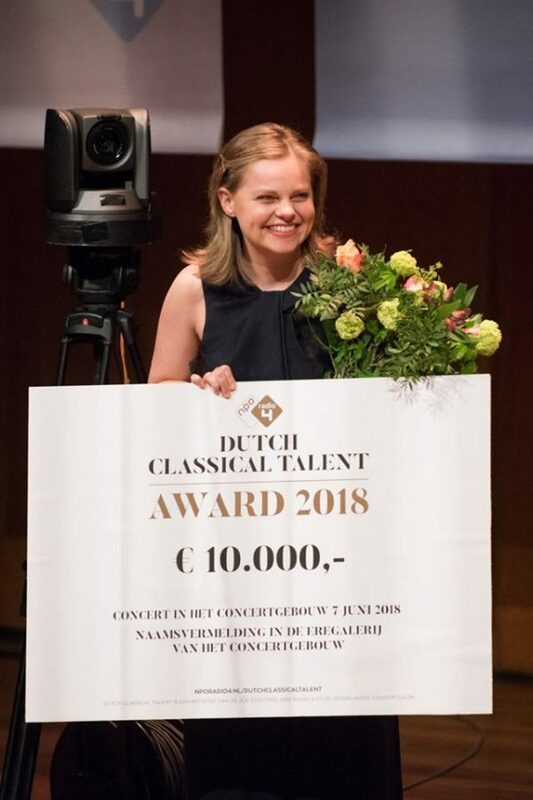 can still hardly believe that I won the Dutch Classical Talent Award 2018 two weeks ago … huge congratulations also to Raoul Steffani and Daan Boertien for winning the Audience Prize and the Ardemus Quartet and Nadezda Fillipova for playing a fantastic tour.